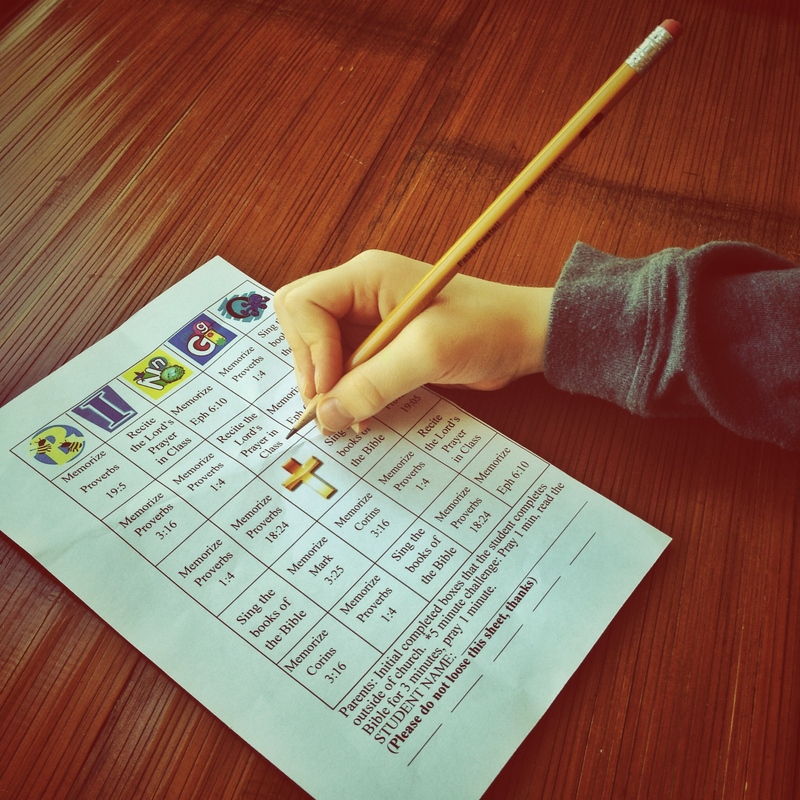 Attention PowerZone kids and parents, be sure to work on your Bingo Sheets for March. Work together to get a bingo up, down, across, or diagonal! Posted on March 13, 2014, in PowerZone. Bookmark the permalink. 1 Comment. Please note that Proverbs 1:4 on the Bingo Sheet should be 10:4. We apologize for the typo. If your child has memorized 1:4, that’s great, too.